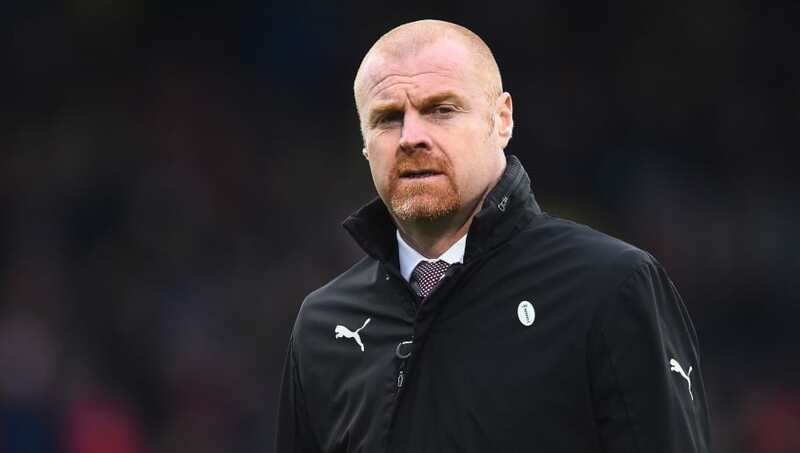 Burnley manager Sean Dyche has revealed the club have not received any enquiries over the availability of Joe Hart or James Tarkowski. ​Earlier this week, reports arose that ​Liverpool were looking to bring in England international ​Tarkowski to add some much needed depth to their injury-stricken centre back options. It wasn't long after those rumours arose that​ ​Burnley - reportedly, at least - slapped a​ ​£50m price-tag on the defender to try and deter any interest from the league leaders. Dyche seemed to play down the rumours, saying as quoted by the Daily Mail: "I'm not suggesting it's rubbish. I'm suggesting it's a new one on me." Regarding the Hart links, the former Watford boss added: "We haven't had any enquiries, for anyone by the way - because there are other strange stories knocking around, bizarre ones." ​Liverpool boss Jurgen Klopp, who has just one completely fit centre back for their trip to Brighton this weekend, seems less inclined to dip into the January market than the rumours suggest. When asked about the possibility of bringing in defensive cover following their unlikely FA Cup exit to Wolves, Klopp said as quoted by ​the Mirror: "​We have four centre-halves. Three, maybe, two-and-a-half are injured so we’ll have to try and come through in the moment. "We need them back but you cannot buy a fifth centre-half and say so you play two weeks and after that the others come in." Brazilian midfielder Fabinho is expected to partner Virgil van Dijk in defence on Saturday, with Dejan Lovren, Joel Matip and Joe Gomez all struggling with injuries.